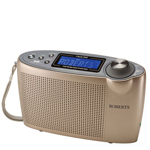 You have selected Radios. 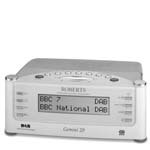 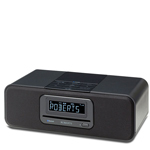 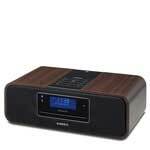 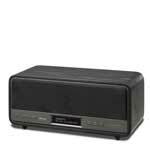 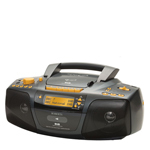 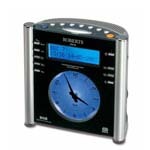 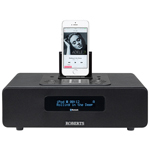 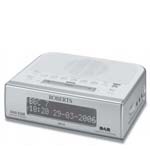 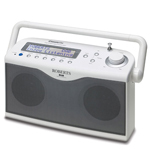 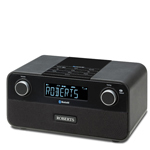 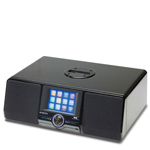 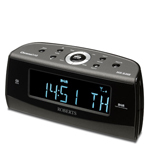 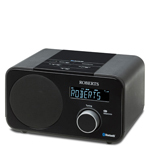 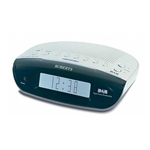 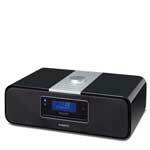 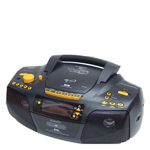 DAB Radios. 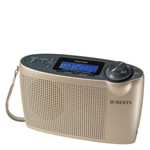 Please select your radio from the list below.